You wouldn’t think the Israeli government would want anybody to see the video it released of the moment its soldiers landed on a boat full of protesters and promptly got the crap kicked out of them. Judging from the footage that’s surfaced so far, it looks like those crack commandos were ordered to fast-rope into a bad position based on poor intelligence; then, they simply panicked. Because the soldiers had guns and the putative humanitarians trying to run the Gaza blockade had only clubs and kitchen knives, the protesters wound up dying. But there’s no question it’s the government of Israeli Prime Minister Benjamin Netanyahu that lost this little battle. Once again, we see Netanyahu acting like he can turn the clock back three or four decades, to the glory days when Israel’s commandos rescued hostages from Entebbe airport in Uganda (a raid in which Netanyahu’s brother died a hero); or to the hit teams that hunted down the people deemed to have plotted the Munich Olympics massacre in the 1970s. In those days, Israel appeared defiant, daring, and impressive. These days, it looks defiant, daring, and incompetent. In fact, Israel has faced the threat of protesters on ships—and, for that matter, terrorists on boats—many times before. It always dealt with them ruthlessly, often savagely. But it also did so covertly and with enough discretion to keep world opinion from focusing on what happened. During the first Palestinian intifada in the 1980s, the Israeli foreign intelligence service, Mossad, put on a full-court press to stop Yasir Arafat’s Palestine Liberation Organization from using boats for propaganda purposes or guerrilla attacks. Several people involved with such Palestinian operations in Greece and Cyprus simply blew up as they drove their cars. High-speed hydrofoils built in Italy mysteriously exploded before they could be sent to Lebanon. In 1988 the PLO tried to mount a major propaganda operation by chartering a Cypriot ferry called the Sol Phryne and renaming it the Awda, or “Return.” The idea was to fill it with Palestinian deportees and sail to Israel in a conscious echo of the voyage of the famous Exodus in 1947, on which thousands of Holocaust survivors were stopped and turned away by the British rulers then in charge of the region. 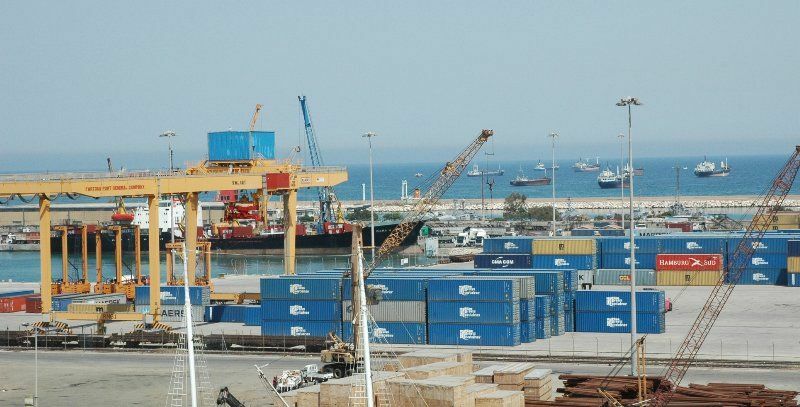 More recently, the Israelis have tracked and seized ships full of Iranian-supplied arms and munitions with very little bloodshed and very little protest. 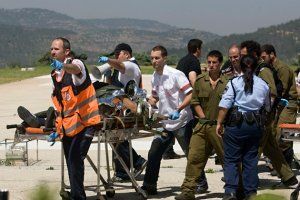 But this time around, the operation looks like it was botched from start to finish, once again suggesting that the Israeli military and intelligence services, including the vaunted special-operations forces, are shadows of their old selves. Weak intelligence and poor planning seem to have marked many of Israel’s recent operations—from the Lebanon war in 2006 (when the once awesome forces of Israel’s Army were fought to a standstill by the irregulars from Hizbullah); to the botched and bloody effort, during the Gaza war at the beginning of 2009, to eliminate Hamas; to the embarrassingly high-profile Dubai assassination of a Hamas leader this winter. Where Israel was once fleet, subtle, and omnipotent, it now seems clumsy and noisy. Indeed, the explanations out of Netanyahu’s government for the flotilla catastrophe would be ludicrous if they didn’t stem from a tragedy. Is the world supposed to feel sorry for the commandos whose assault rifles were briefly outmatched by men wielding wooden staves and monkey wrenches? Actually, I do feel sorry for an utterly inadequate force sent to board a ship at night in international waters, presumably with the idea of carrying out a surprise attack that would neutralize resistance before it could begin. But this is 2010: the protesters, who saw the whole thing coming, were even online with live satellite feeds for their news cameras. Entebbe, this ain’t. The goal of the protesters was always clear: not to deliver 10,000 tons of aid to Gaza, but to pry open the whole blockade by driving a propaganda wedge between Netanyahu’s Israel and the fast-waning ranks of its friends and allies. Israel’s only serious goal should have been to counteract that strategy. Well-executed covert ops can have that effect, since people can only guess at what happens, and without clear answers the news moves on. Instead, the operation handed a PR victory to the Palestinians—and, indeed, to Hamas, whose constituents have suffered in the blockade—on a silver platter. All this is simply tragic for those killed and, indeed, for Israel itself. But it also prompts a question that Americans have to consider, given Netanyahu’s persistent saber-rattling about Iran. 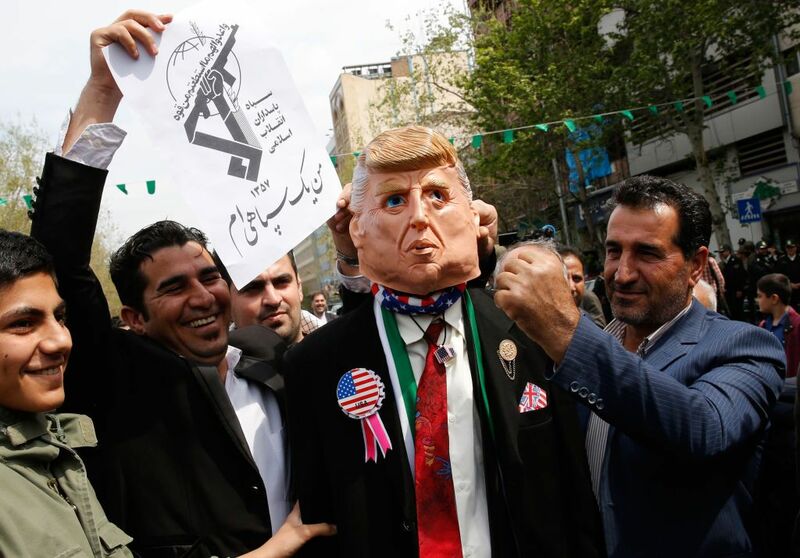 After the latest in a string of fiascoes, who would be at greater risk if Netanyahu really did decide to go to war with Iran? Israel’s enemies? Or its friends?